Selling Strategies You can Use to Move Your House Fast! If you’ve been following along, you already know that S. and I moved from North Carolina to Tennessee a few months ago. 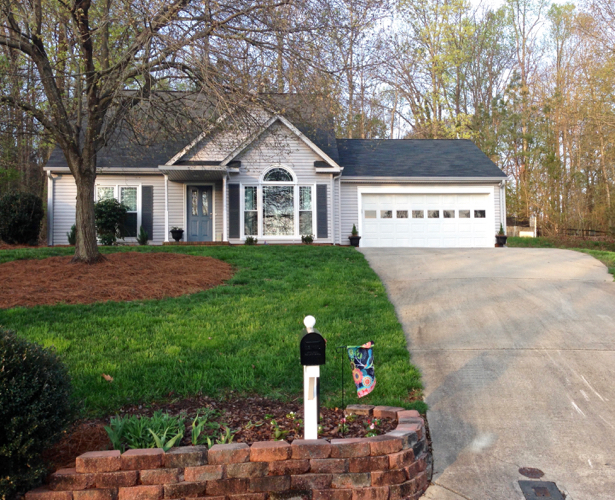 We put our house in N.C. on the market in early 2016 and within 3 days had our first offer at list price. We entertained multiple offers, and within the week it was under contract! We were so happy and relieved it sold fast. We picked an ambitious and experienced realtor. I cannot stress enough how important it is that your realtor be a “go getter” who will look out for your best interests. He or she should be motivated, understand the local market, and have premium placement in listing services. I recommend interviewing several candidates to select the one that you trust and feel will market your home best, while giving you expert advice. Be sure you review their web presence and look at their record of sales, which you can find on realtor.com. Our realtor helped us you do this, but we also paid attention to sales within out neighborhood and community long before we decided to sell. Basically, you should assess whether it is a buyer’s or seller’s market. Find out if houses sell better in a particular season or after certain calendar events like the end of the school year. Determine if there is a surplus or shortage of houses at your price point and square footage. We removed little Henry (our beloved CKCS) and all signs of him. 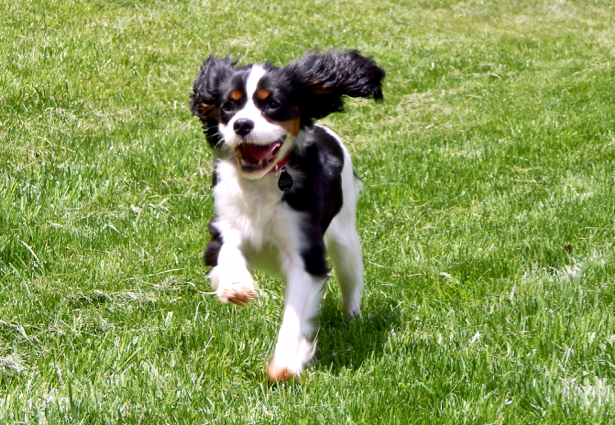 Some potential buyers will be deterred by evidence of pets. You don’t want a dog barking at visitors and ruining the viewing experience. It is safer for your pets (heaven forbid that someone would intentionally hurt them, but more likely a door will get left open and away they go). This is a challenging prospect, but see if a parent or friend is willing to keep them or try boarding at a kennel. The added bonus here, if you remove your pet entirely, there is less to clean up for each showing. We de-cluttered our house by 30%. Personal items – remove or hide toiletries, family photographs, paperwork/mail, and awards. Duplicates/Extras – pack multiple sets of kitchen utensils or any stock pantry or bathroom items. Seasonal Clothing – if it is summer, pack up your winter sweaters and boots or vice versa. Extraneous Furniture – do without that extra chair in the living room to make the room look bigger. Decorative Accessories – leave a few decorative elements to suggest decor possibilities, but in general keep surfaces clear. Weapons – remove any weapons (knives, guns, etc.) from the premises. Valuable Jewelry – pack up and take to safety deposit box. Small, Easily Carried Electronics — think about what do to with your laptop, camera, or other expensive small electronics during showings. We staged our house to appeal to potential buyers. Deep clean – dust, mop, and tackle stains on carpets as well as keeping house tidy for showings. One of the things S. and I did was to paint all of the baseboards and any trim that looked grimy and did not clean up with scrubbing. Organize – after de-cluttering, make sure closets and cabinets are organized. 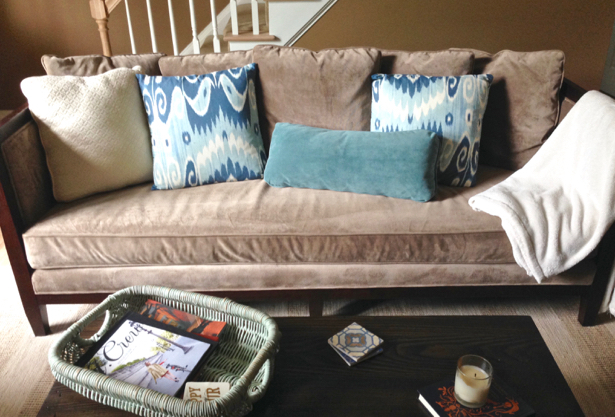 Re-arrange furniture – make each room attractive with efficient flow. This may mean disturbing comfort or removing furniture altogether during de-cluttering. Complete repairs – everything should be in working order. You don’t want potential buyers to be distracted by a leaky faucet. Plus you want to get the best offer possible and repairs will pull that price down. 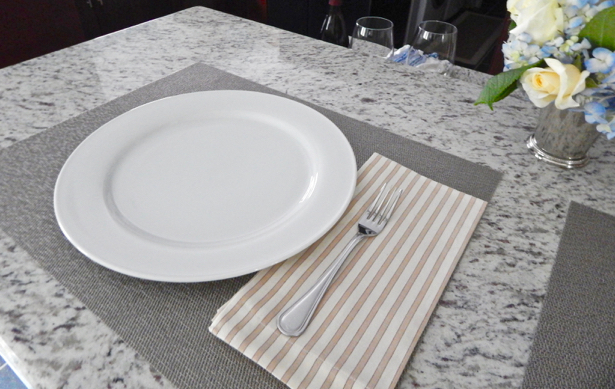 Create the right atmosphere – put the finishing touches on the décor as if you were hosting a dinner party. We set the table and had vases of fresh flowers. We played light classical music, and we made sure the house smelled good. The couch was fluffed, floors vacuumed, and not a dirty dish insight when we left the house. Oh, leave on a light too! Make a showing box. Put your fresh towels in this box to switch out before a showing then fill with items to remove for a showing like medicines, small electronics, mail, or even dirty laundry. Whatever you need to take with you when you leave for a showing! Get the Showing Checklist for a Clean and Welcoming House Printable! We invested in value adding renovations. As S. and I remodeled this house, which was a builder grade development house, we consistently evaluated how the changes would affect re-sale. In other words, we chose to do renovations that would add value to the home and be attractive to prospective buyers. 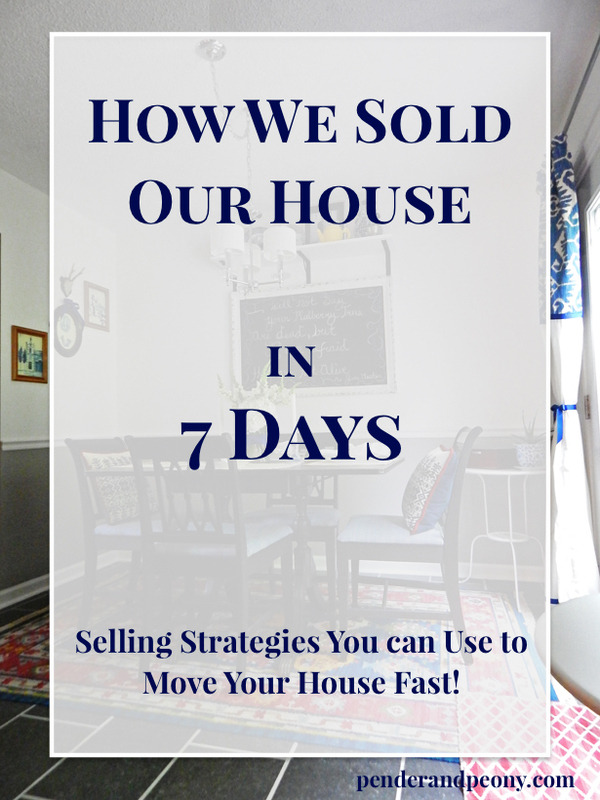 This was definitely one of the most important strategies for how we sold our house in 7 days. 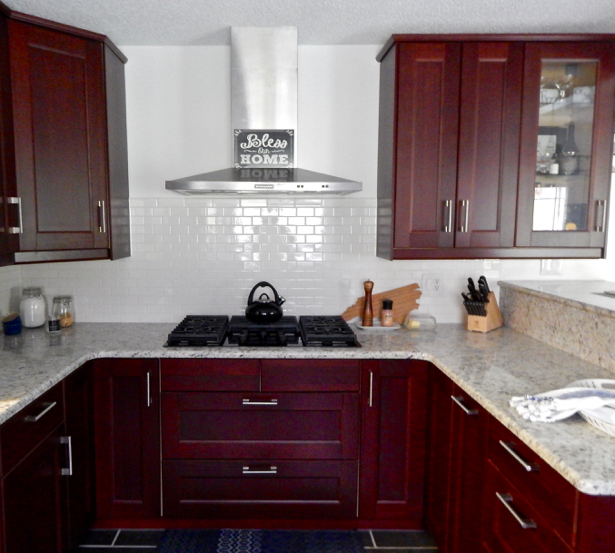 The biggest renovation we undertook was the kitchen (see full remodel). We chose a popular brand of appliances, granite counter-tops, and modern looking cabinetry. Other upgrades included new energy efficient windows, front door, and siding. We didn’t limit showing availability. If you are going to sell your house, potential buyers have to see it. This means having an open showing availability. S. and I allowed the house to be shown from 8:00AM until 9:00PM 7 days a week. This is one of the most trying phases of selling, since you have to be ready to leave at a moments notice. Most of the showings happened while we were away at work, and the showing service gave us a 30 minute lead time to clear the house. Most showing services let you choose how much advance notice you need and what hours work with your schedule. I hope these strategies will help you succeed and sell your house in 7 days or less. Good luck! 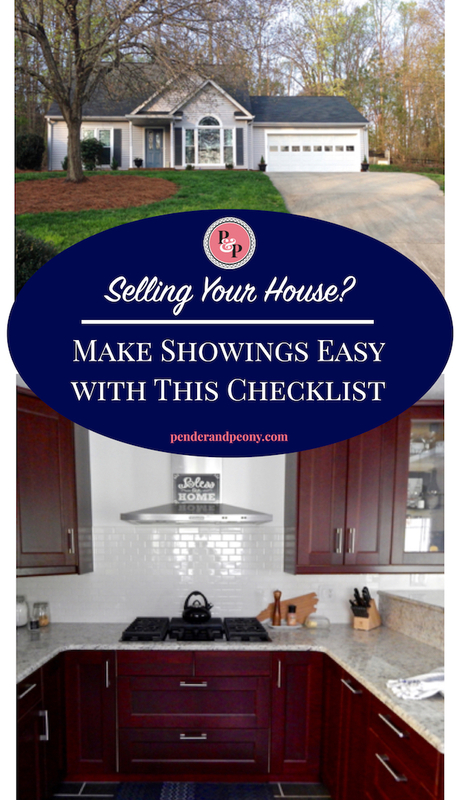 Did you download the Showing Checklist? 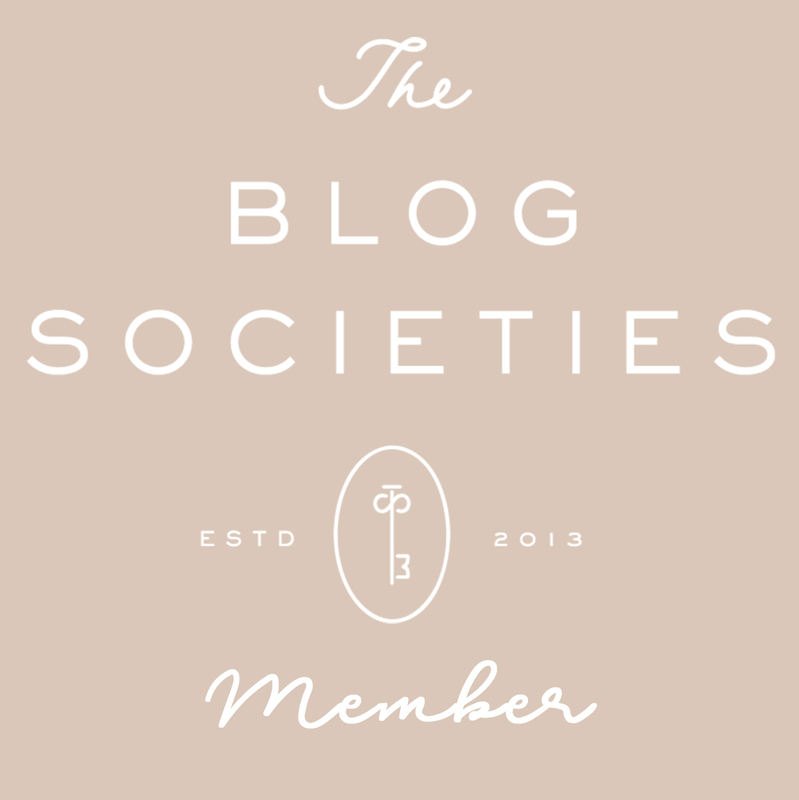 Join the P&P Social Circle to get freebies like this in your inbox! 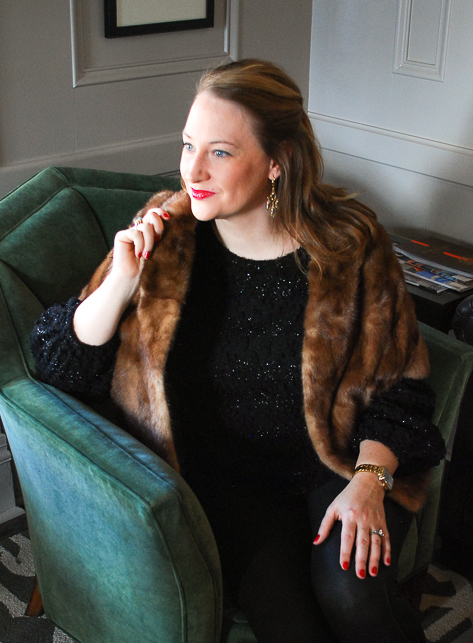 Partying at Make it Pretty Monday –the Inspiration Gallery. Thank you for the tips! We have listed out home so your post is helpful. You had a lovely home. I can see why it sold quickly! Kim, I’m so glad you found this helpful. Best of luck with your listing and move! The market is so good right now! I sold my house within 24 hours, but I staged it very nicely by making use of every area. I even baked some muffins before the buyers looked at it. It was nice not to have to wait to sell! Wow Randi that’s awesome! Oh…muffins…it smelled wonderful then.